Traders will never forget 2016. We went through an Asian crisis, Brexit, Donald Trump and an Italian referendum. Yet at the end of it all, the FTSE 100 still managed to close the year 15% higher. We started off 2017 on a much better note compared to 2016. It’s true that 2017 has its challenges already lined up; elections in France, Germany and Holland and the uncertainty of the UK negotiations with the EU. But can you mention a year which didn’t have its fair share of challenges? Even 2015 that started off as a great year ended up facing headwinds after Greece threatened to leave the European Union. Looking at the bright side of things, 2017 also has its fair share of potential positive events. The US will kick off the Trump administration. A campaign that focused on ‘Making America Great Again’ through fiscal expansion, deregulation, higher interest rates, lower taxes and mending bridges with Russia. All this has led analysts to increase US growth forecasts and take recession in the US off the cards for 2017. Whereas before Trump we were seeing companies’ margins having peaked limiting further upside in equity markets. Europe should also benefit from the positive events happening in the US. If inflation kicks in and interest rates start rising, it won’t be long before interest rates start rising in Europe, helping banks improve their margins and the Germans are all in for rising rates in Europe. As we wait for higher rates, we are seeing an improvement in economic data and a rise in commodity prices which should support equity markets. Bottom line, I think 2017 will be a good year for equity markets. Below are my UK top picks for 2017. For more information on these stocks contact your adviser at Calamatta Cuschieri. 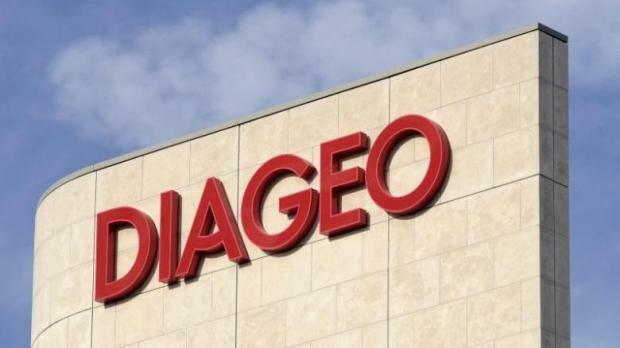 Diageo plc produces, distills, and markets alcoholic beverages. The Company offers a wide range of branded beverages, including vodkas, whiskeys, tequilas, gins, and beer. BP p.l.c is an oil and petrochemicals company. The Company explores for and produces oil and natural gas, refines, markets, and supplies petroleum products, generates solar energy, and manufactures and markets chemicals. BP's chemicals include terephthalic acid, acetic acid, acrylonitrile, ethylene and polyethylene. BAE Systems plc develops, delivers, and supports advanced defense and aerospace systems. The Group manufactures military aircraft, surface ships, submarines, radar, avionics, communications, electronics, and guided weapon systems. BAE Systems services clients located throughout the world.